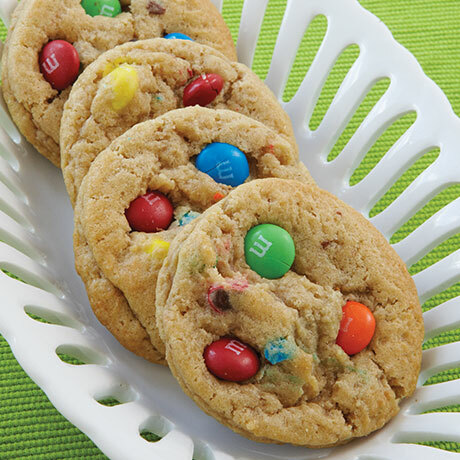 The fun colors of M&M'S candies and soft, chewy cookie blend for a tasty family favorite. 48 preportioned cookies per box. Manufactured in a facility that produces peanut and tree nut products.